Recolor is a mobile application, available for iOS (Iphone, Ipad…) and Android. It defines itself as a “high-quality colouring book on mobile“. 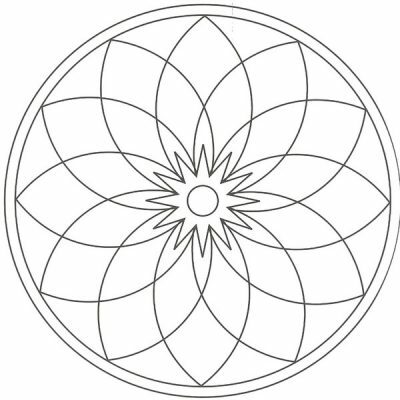 The complexity of the coloring pages available is from beginner to expert-level. So it can be used by children as by adults. With Recolor, you can color simply by adding colors in the different zones. 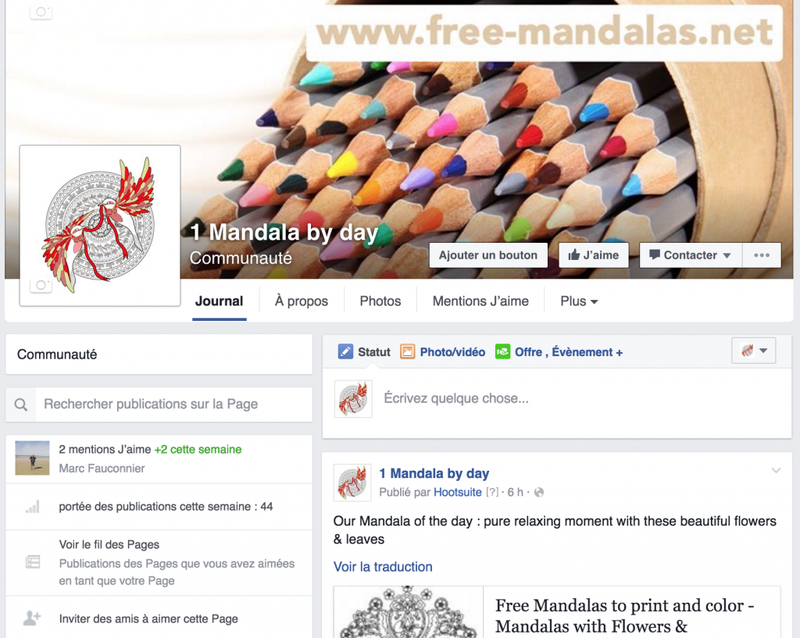 But you can also use other techniques : special pens, styles, filters … that we will explain in this article. Unfortunately, everything isn’t free in this app, you can only access and color some free illustrations. 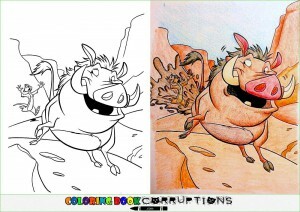 If you want to color more coloring pages, you will have to pay ! 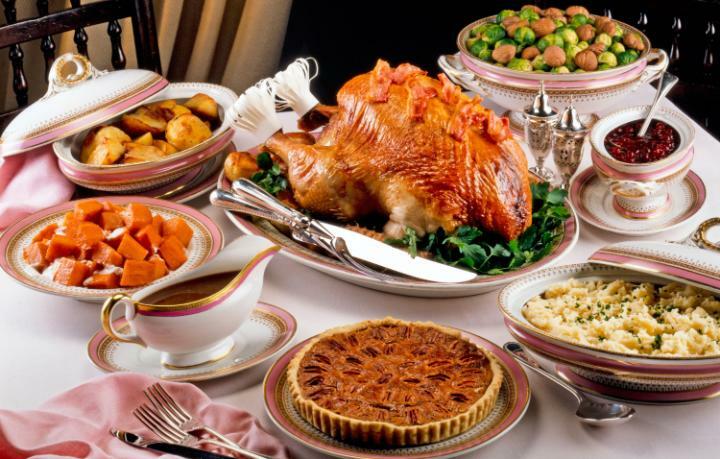 What should I bring to my hosts for Thanksgiving? 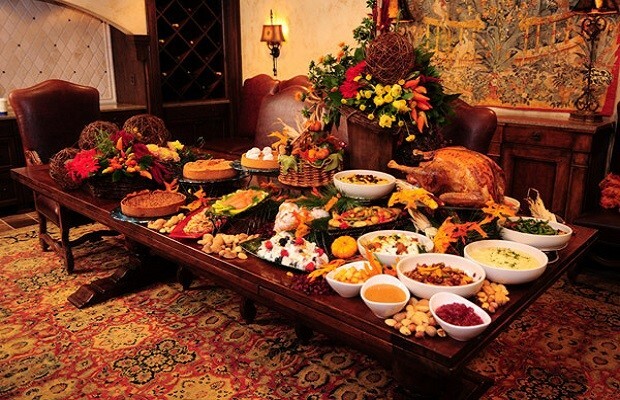 During Thanksgiving’s period, the hosts must spend a lot of money in all the preparations. As a guest, it is lovely to bring something to thank them for all their work and their welcome. Even if it is not something exceptional, the most important is to do not come empty-handed. We can imagine how difficult it can be to find a nice (and original!) idea so we decided to set up a TOP 5 that will may help you! Read moreWhat should I bring to my hosts for Thanksgiving? 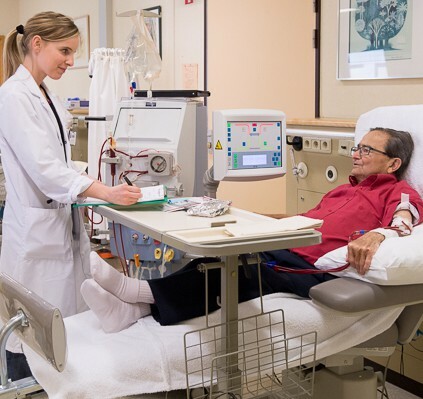 Fresenius Medical Care provides machines, dialyzers, disposables and clinic services for people with chronic kidney failure. Following a free partnership with coloring-pages-adults.com, the company will offer patients using its dialyzers to color adult coloring pages from our site during their sessions. 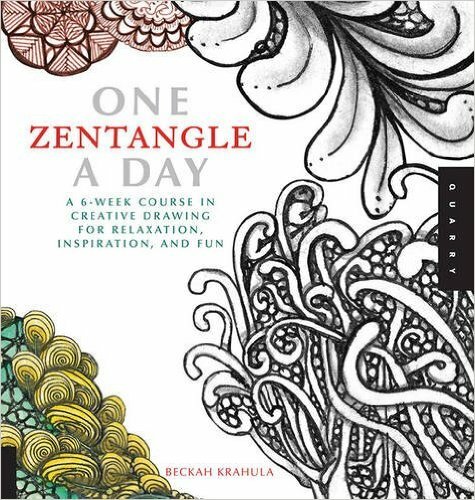 We suggested you previously the top 10 Mandalas coloring books, now here are the best Zentangle books available. 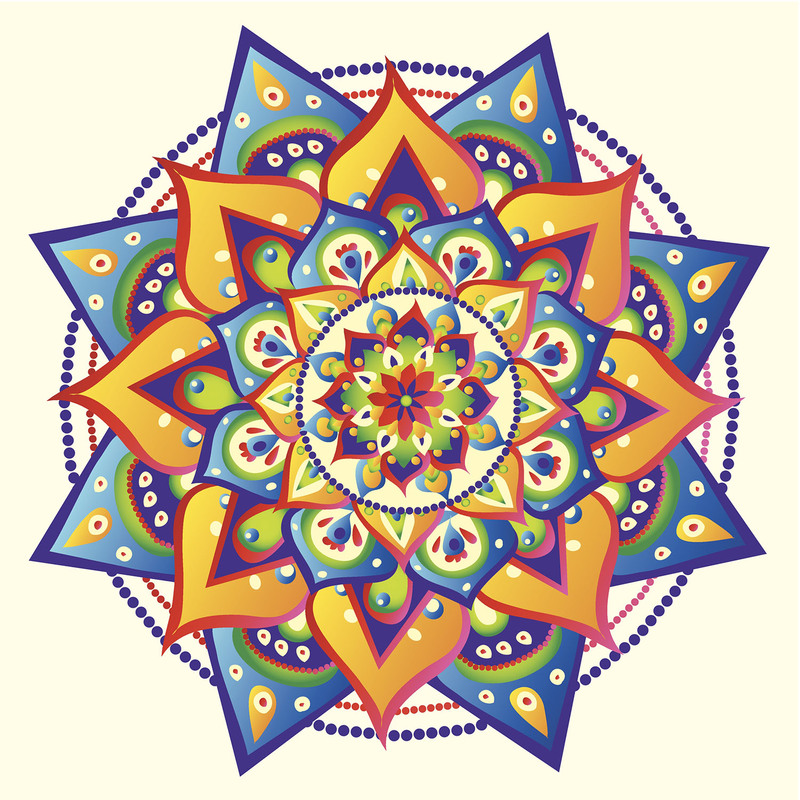 You can also discover all our Zentangle coloring pages ! Coloring pages fans never have too much of coloring. Here are a TOP 10 of objects than can be … colored ! It’s a new customer trend that you can’t ignore. It’s certainly the better way to be relaxed at 100% in your everyday life. Let’s go ! How to be fashion and not look like everybody ? With these beautiful and original shoes. 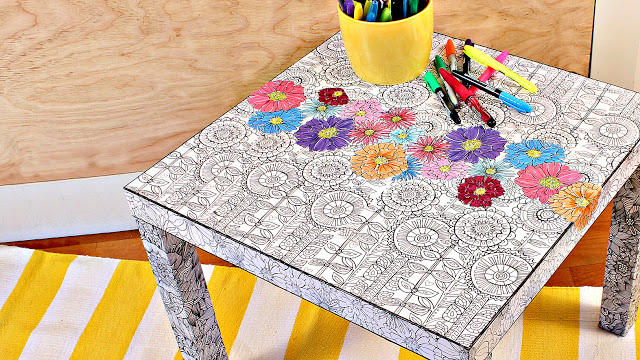 Take your better felt-pens and let express your imagination ! For the last few years, coloring had never been so popular. 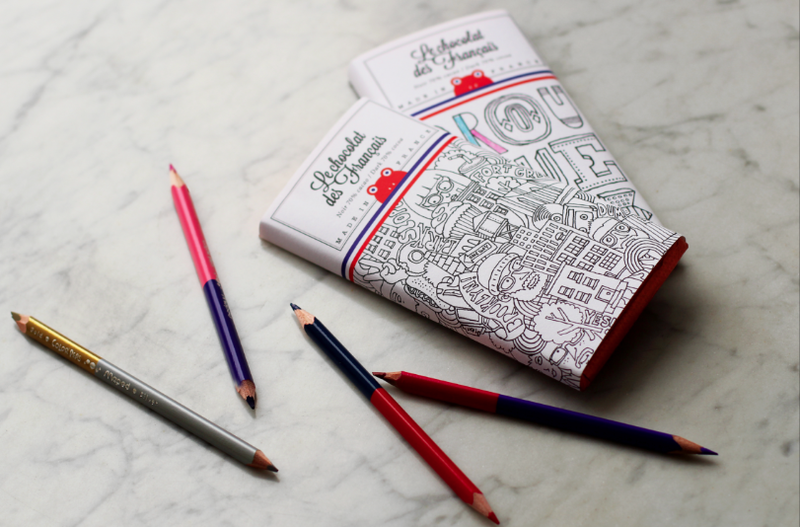 After coloring books for adults an therapies based on this concept, corporations and famous brands started to use coloring for their advertising campaigns. 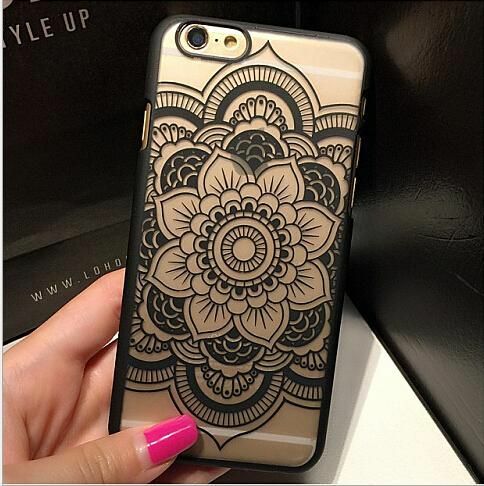 An example of Mandala colored … beautiful! 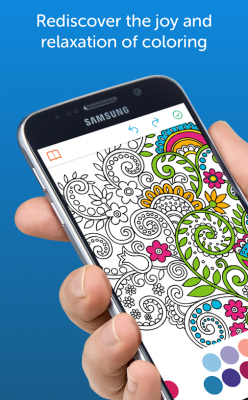 Have you on your smartphone or tablet an app for adult coloring book ? This new type of application is one of the most downloaded, either on Google Play (Android) or App Store (Ipad, Iphone …). amet, dolor suscipit odio vel, leo. id, pulvinar commodo porta.